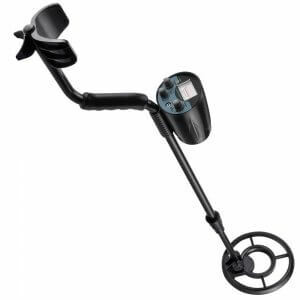 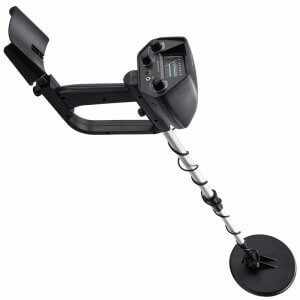 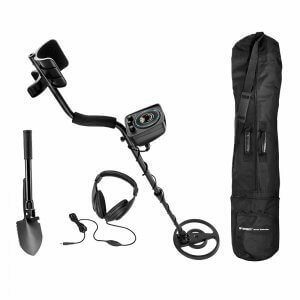 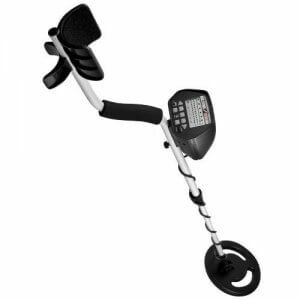 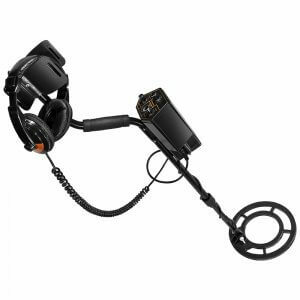 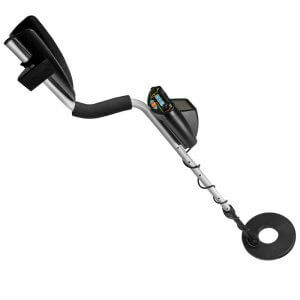 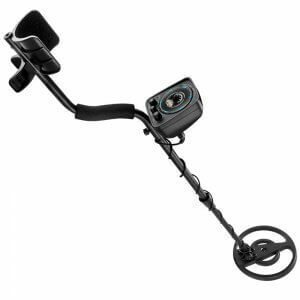 The Pursuit-200 Metal Detector from Barska is a user-friendly metal detector with adjustable sensitivity and an easy-to-read display. 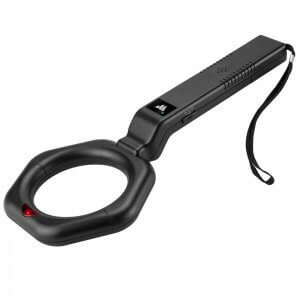 The Pursuit-200 allows you to search for different kinds of metals by adjusting the sensitivity, and then can discriminate between different metal types. 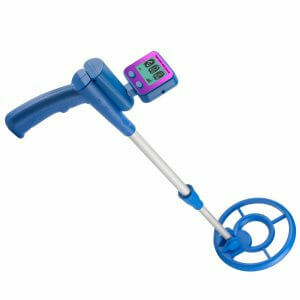 This is done by adjusting the spectral response of the search coil with a dial located on the control box. 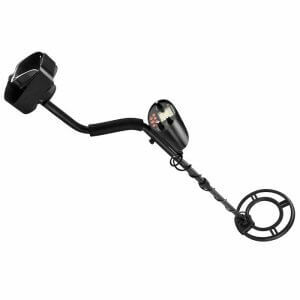 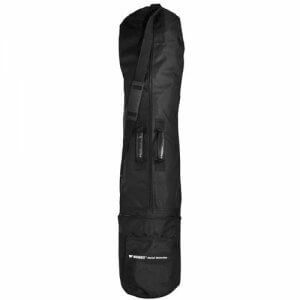 The 10 inch search coil is weather sealed and is capable of detecting in shallow water.